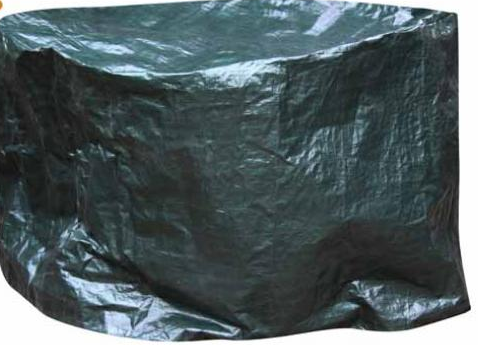 Waterprrof polyethylene cover for fire pits or fire bowls. This firepit protection will prevent your fire pit weathering and rusting especially over the winter. 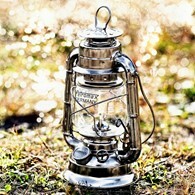 A must have accessory for any firepit. 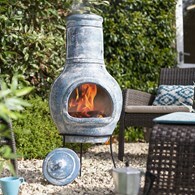 XL size for fire pits with a maximum diameter of 110cm. There are no reviews for Extra Large Waterproof Fire Pit Cover Winter Protection.